In response to several requests, Mid West Tactical will offer a one day Defensive Pistol Intensive. The course will present basic skills/topics necessary for the student to begin laying the foundation for a solid defensive capability. 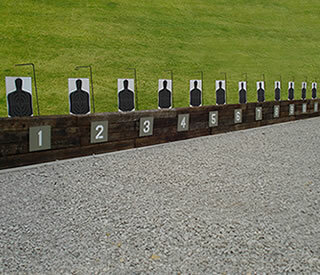 Topics presented include: Safety, Legal considerations, Target discrimination, Pistol/equipment selection, Manipulation, 5 steps of good shot placement, Trigger re-set Presentation/draw stroke, Delivery of defensive fire, Reducing malfunctions.